India’s industry leading Digital Insurance Suite of flagship products by Exegesis. 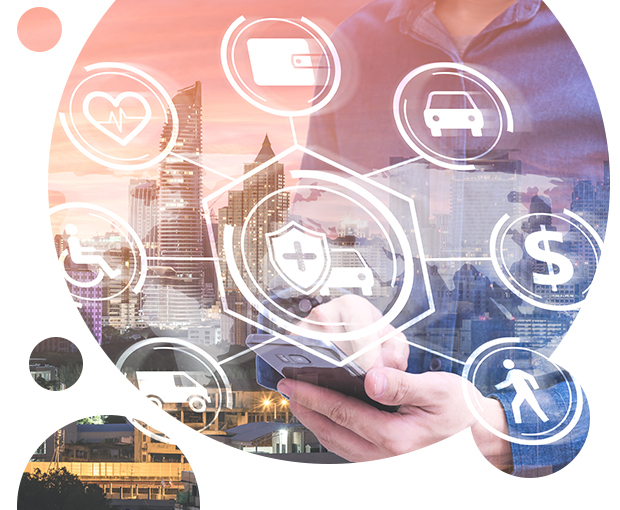 ENSURER offers comprehensive online Insurtech Solutions to enable Group Employee Benefits, Online Retail and OEM-Dealer Motor Vehicle Insurance. SAAS enabled digitized B2B2C platform for Insurance Distribution Channels by Exegesis. EBIMA is a central hub that connects Insurance Carriers and Distributors enabling Straight Through Processing (STP) in Insurance.